Lake Kabetogama is the “Gateway to scenic Voyageurs National Park”. 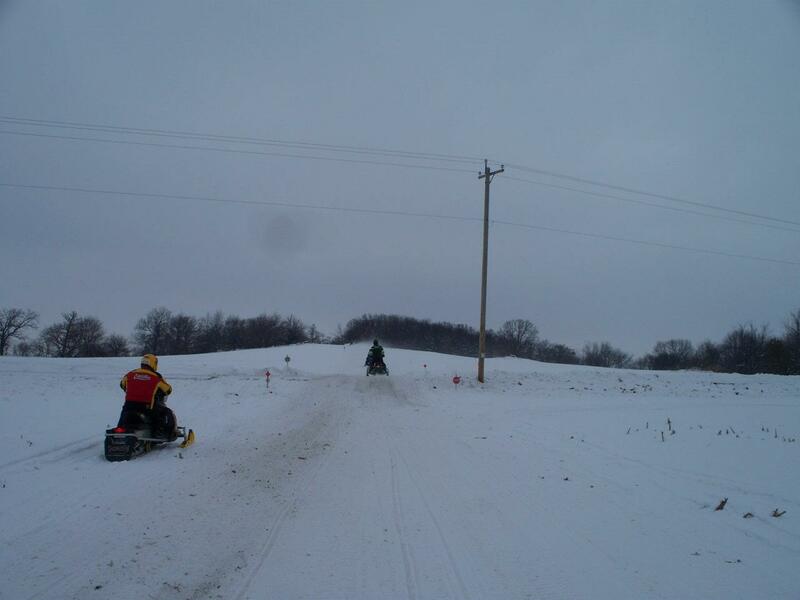 Hundreds of miles of groomed marked trails through pine-filled northwoods forests and snow-covered lakes of Minnesota await you for a snowmobiling experience unequaled anywhere. Trails within the Park create a large loop that encompasses Rainy, Kabetogama, Namakan, Sand Point and Crane lakes. There are short portages between lakes, but it’s primarily lake top riding in the 110 mile network. A ride on the Chain of Lakes on the Kabetogama Peninsula is a MUST! 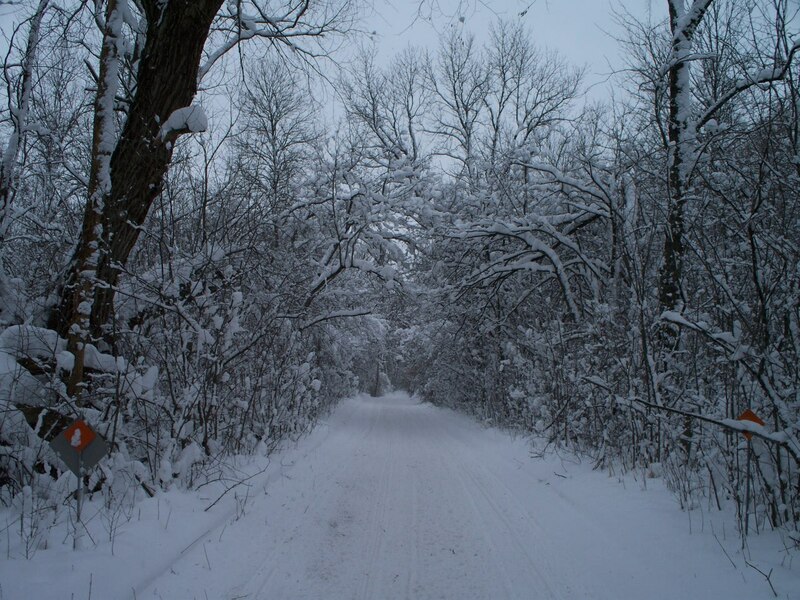 This 13 mile trail winds naturally through the heart of Voyageurs and is barely wide enough for a snowmobile but will transport you back to the early days of the sport. The park isn’t the only area with exciting trails to ride, trails outside the park also provide their own scenic beauty and opportunities. The Arrowhead Trail is another must-experience trail, which stretches 75 miles from the town of Cook to south of International Falls. Riders can experience it all on this stretch. 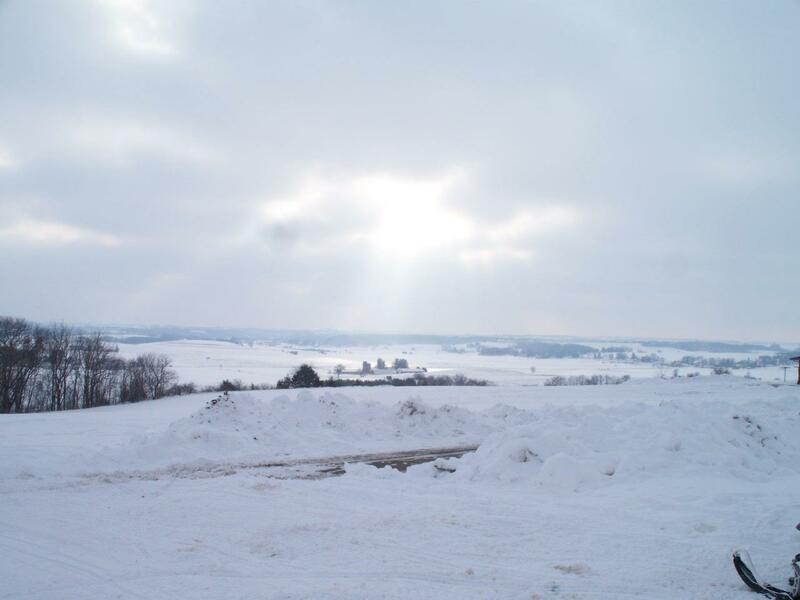 From International Falls, it starts with a six-mile jaunt of the flat, straight Blue Ox Trail. Halfway to Littlefork, the Arrowhead ventures eastward toward Kabetogama, and after fording a few streams, it dives south into the rolling, winding woodlands. The hills increase in size, and then slowly decrease into a flatter, lake-dotted terrain as one gets closer to Cook. While exciting trails run throughout Voyageur country, the best part is the absolute quietness that one finds while stopped in the middle of one of the frozen lakes. It’s a place to take in the solitude and splendor of winter and the sheer beauty of an area where there are truly no roads. This is also a great place for those hardy enough to try winter camping, and campsites dot the shorelines and islands. Cross-country skiing, snowshoeing, ice and spear fishing can all be enjoyed in magical winter solitude. 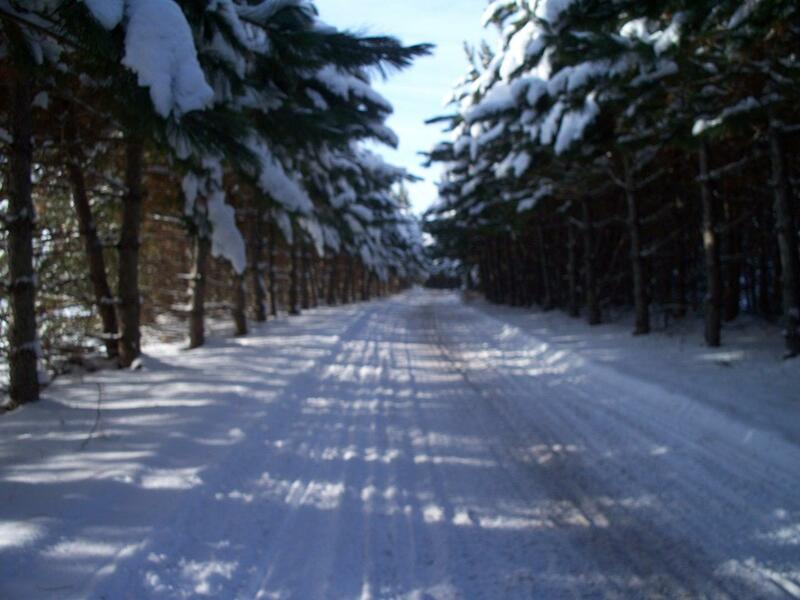 Echo Bay Trail, located in the Kabetogama Community is just one of several groomed ski trails in the area. When the sun sets over this vast, remote and unspoiled area, some are even lucky enough to experience the beautiful, colorful and dancing aurora borealis, or the spectacular “Northern Lights”. 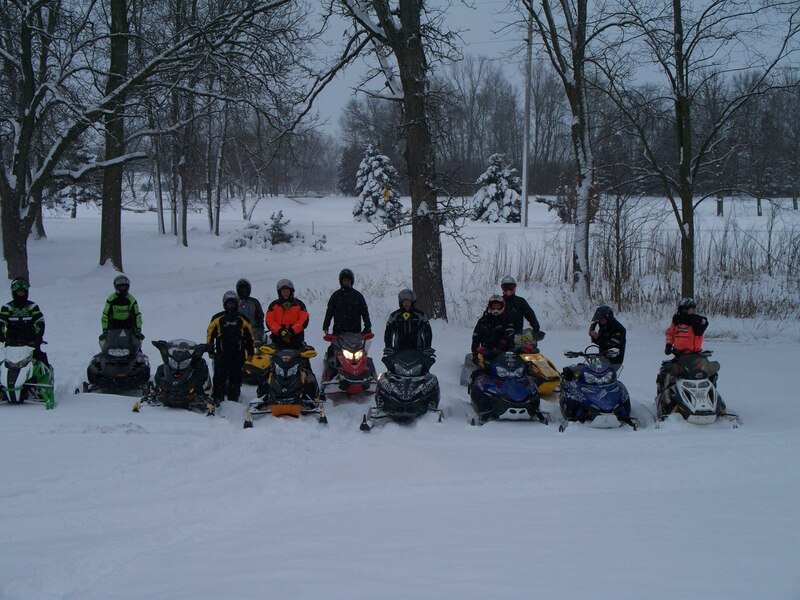 Kabetogama is a snowmobile friendly area. We’ll greet you at one of our fine lodges with a cup of hot coffee, good food and friendly conversation. 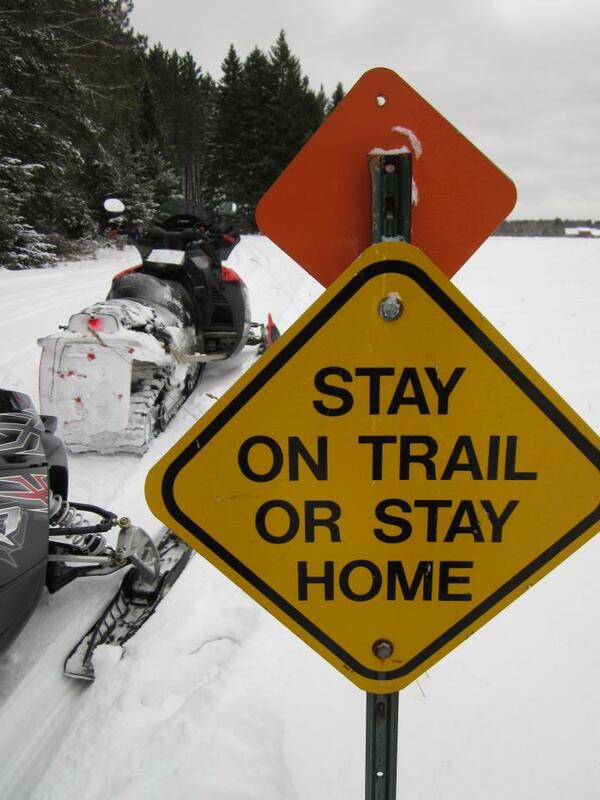 Visit www.kabetogama.com for the resorts and businesses open year round and ready to share our unique snowmobiling area with you!